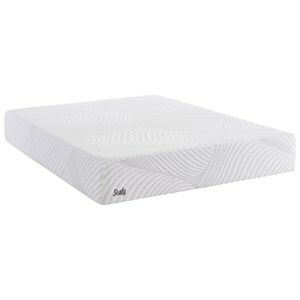 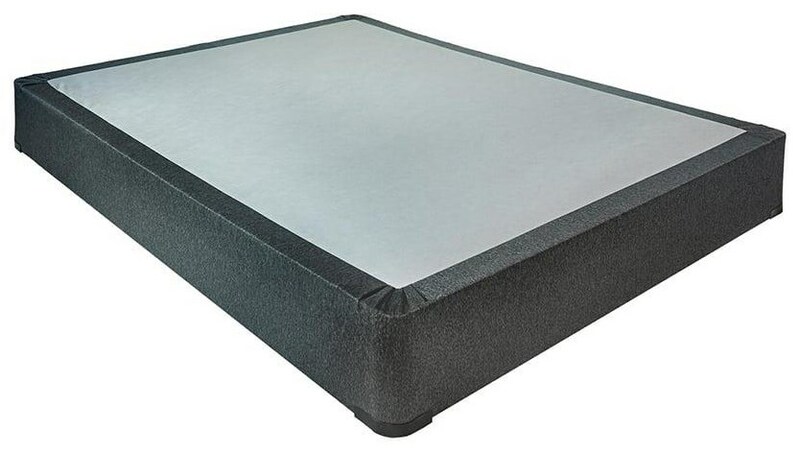 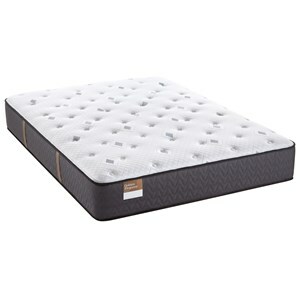 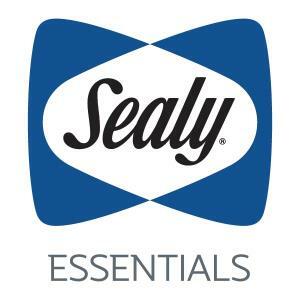 The Response Essentials G1 Firm Full 5 1/2" Firm Mattress by Sealy at Sam Levitz Furniture in the Tucson, Oro Valley, Marana, Vail, and Green Valley, AZ area. Product availability may vary. Contact us for the most current availability on this product. 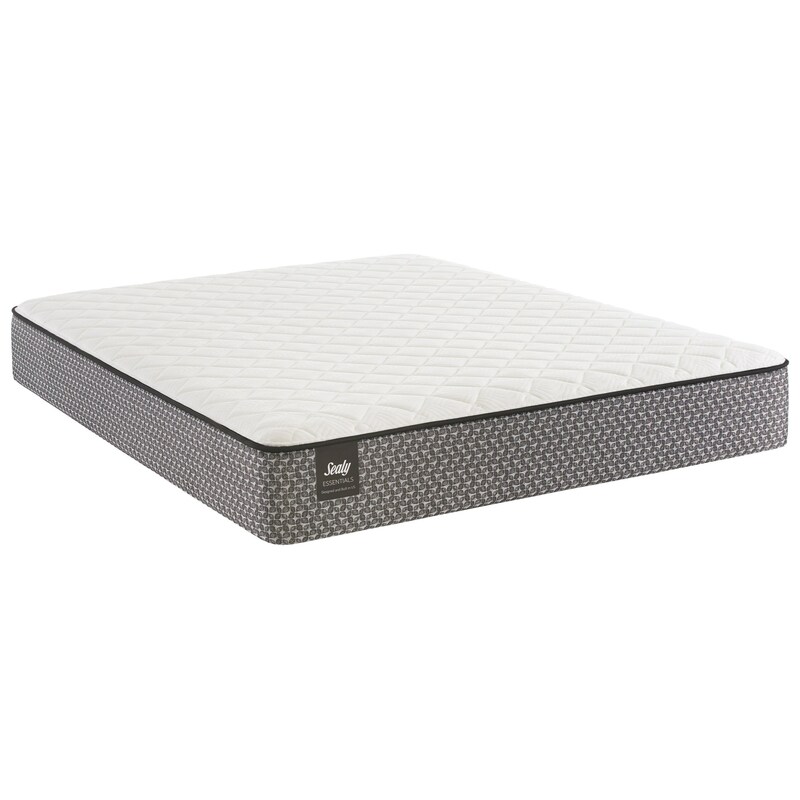 The Response Essentials G1 Firm collection is a great option if you are looking for Mattresses in the Tucson, Oro Valley, Marana, Vail, and Green Valley, AZ area. 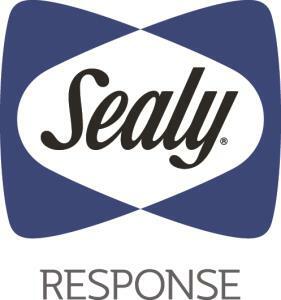 Browse other items in the Response Essentials G1 Firm collection from Sam Levitz Furniture in the Tucson, Oro Valley, Marana, Vail, and Green Valley, AZ area.